Niki is Managing Director of The Contented Child which she, along with Kerry LeCore Simpson created to fulfil their vision of a service aimed at developing the whole child. Niki worked as a Behavioural Learning Mentor in a mainstream primary school and during that time she developed a lunchtime nurture group for vulnerable pupils and a playground sanctuary both of which were highly commended by Ofsted. After being observed in the course of her work, Niki was approached to join the Specialist Teaching and Learning Service. She worked for them for over five years . Niki continues to develop a range of interventions to run with children in 1-1 and group settings. Once these programmes have been trialled and shown proven impact within the mainstream schools, professionals are then trained to implement them in their own settings. Interventions are written for a variety of anger/anxiety and emotional management, self-esteem, friendship and social skills. Niki delivers regular training and mentoring to professionals and parents with an emphasis on behaviour, emotional regulation and ASD support. Niki also supports young people in 1-1 sessions and achieves marked impact. 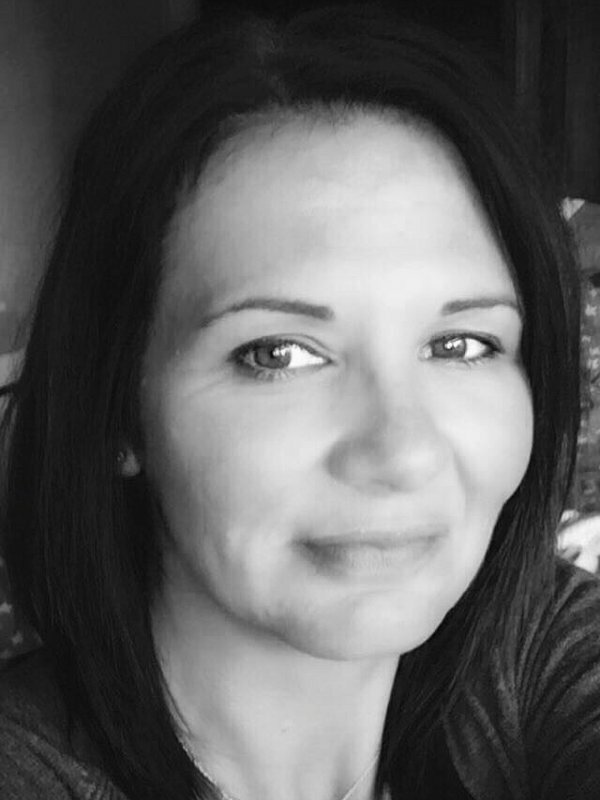 Tracy has a comprehensive background in the fields of Behaviour Management, Autism and Precision Teaching with extensive experience working with teenagers and young people. As a qualified teacher, Tracy worked for many years within alternative education, both teaching at and managing a SEN Pupil Referral Unit which supported and educated some of the most challenging and disengaged students in Kent, as well as managing a county-wide virtual learning education provision for learners with autism and severe social phobias. After more than a decade of work with vulnerable young people, young offenders and adolescents with Special Educational Needs and behaviour that challenges, Tracy trained in Applied Behaviour Analysis – the clinical application of scientific knowledge of behaviour and learning to socially significant behaviours. More recently, Tracy has worked as a specialist autism lecturer providing 1-1 academic and pastoral support to students including developing desensitisation plans for anxiety and using cognitive behavioural approaches to help build confidence and self esteem. Natalie is a specialist dyslexia teacher and has a level 7 (master level) qualification in SpLD Dyslexia. She has worked in schools since 2002 and has been a qualified primary school teacher for the since 2012. Natalie’s interest in special needs began when supporting children in her class as she firmly believes that no child should be left behind. This naturally led her towards specialising in dyslexia. Being a mother of three children; two of which have special needs she wanted to provide support for children who were struggling to keep up with their peers in a very busy curriculum. Natalie can provide training to parents and teachers in all aspects of dyslexia. Her aim is to provide information and strategies that can be used at home and in the classroom to aid the children and whose those support them. Natalie can also provide 1:1 teaching for children with dyslexia following a multi-sensory approach. Charlotte has worked for the past ten years with highly complex, looked after children whom have experienced early trauma, abuse and neglect. Charlotte manages a Therapeutic Community and coordinates a team of therapists and has extensive experience working with developmental and relational trauma. Her expertise lies in attachment theory and practices and is currently undertaking story stem training to assess attachment styles in primary aged children. She holds a Masters in the Psychodynamics of Human Development and works as an Attachment Therapist utilising the Dyadic Developmental Psychotherapy model. Charlotte is experienced at delivering Therapeutic Life Story work as well as the paws .b Mindfulness Curriculum. Charlotte works with a diverse group of diagnoses including PTSD, ASD, ADHD, GDD, FASD, separation anxiety, attachment and dissociative disorders. 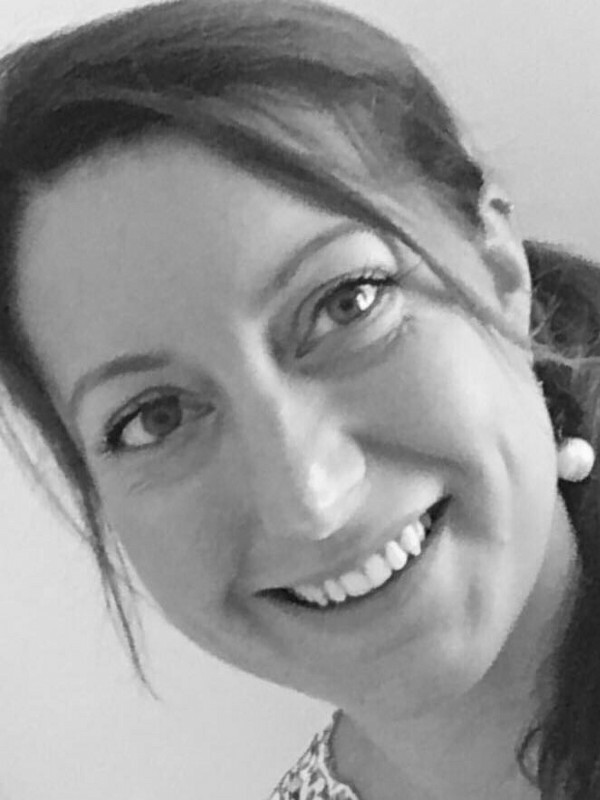 Working with challenging, looked after children, foster carers, adopters and birth parents, Charlotte works collaboratively with an array of therapists and has insight and expertise processing and resolving early years trauma. 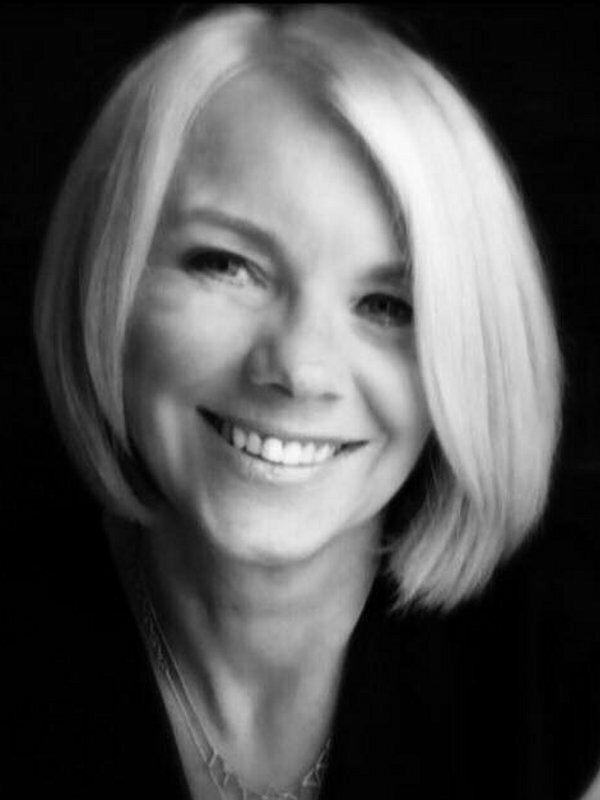 Charlotte is also a TFT practitioner and Clinical Hypnotherapist. 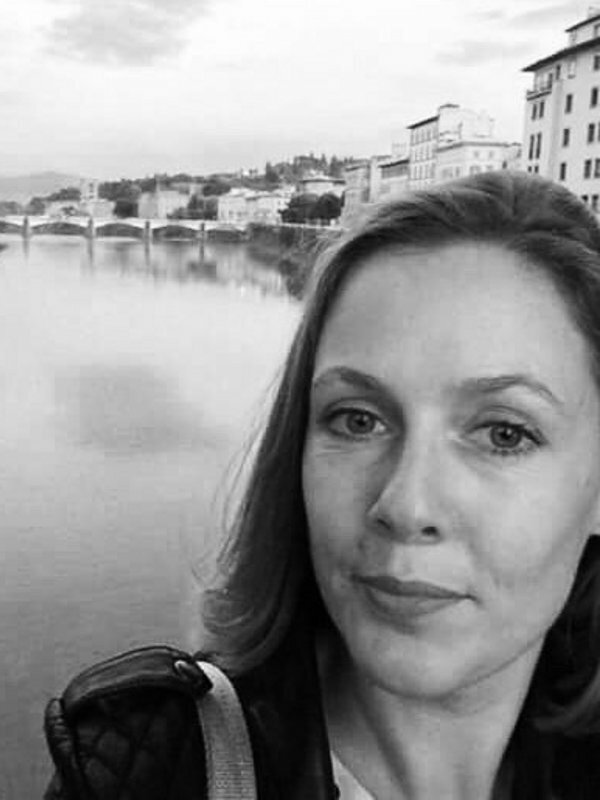 Olivia has worked for over fifteen years in the education sector as a primary teacher in the East Sussex area and abroad in schools in Nepal, Japan, Singapore and Cambodia. Following ten years in the classroom, she joined Teach First (a UK based charity) as a leadership development lead managing teams across the Kent, Sussex and Bournemouth regions and working closely with Canterbury Christchurch University to train new educators working in over one hundred schools. 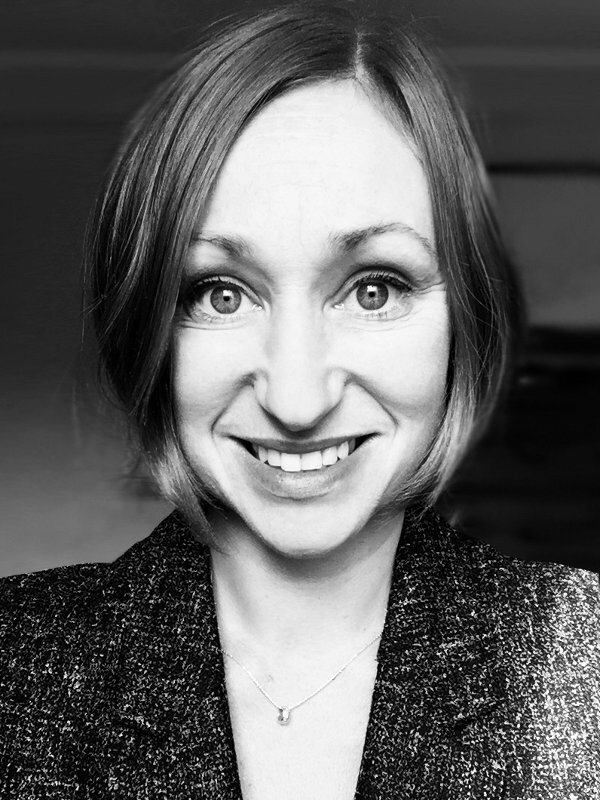 With a masters in Creative Thinking and as a member of the British Psychological Society, Olivia also works as a freelance learning facilitator, delivering workshops and 1-1 life coaching for young people, individual adults and professionals in their workplace so they can all achieve their personal and professional goals. 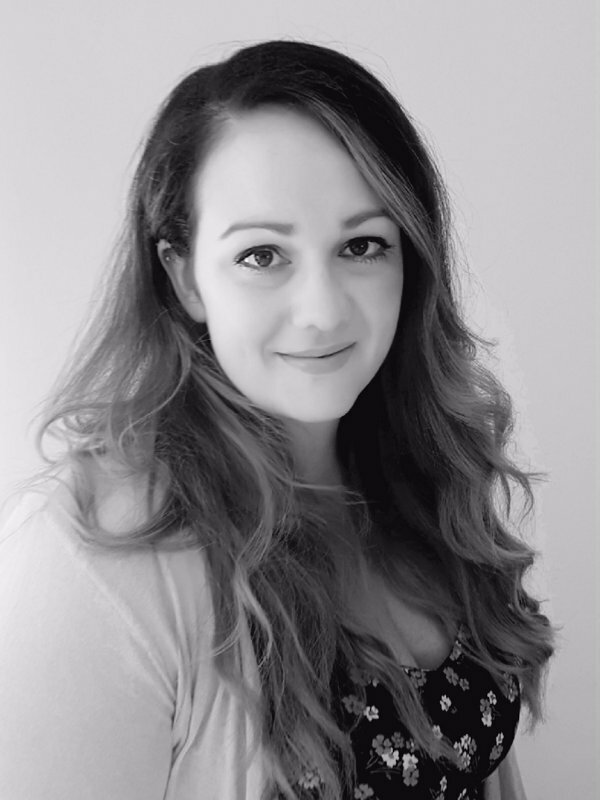 Laura is a specialist Speech and Language Therapist who began working in education in 2002 and qualified as a Speech and Language Therapist in 2010. 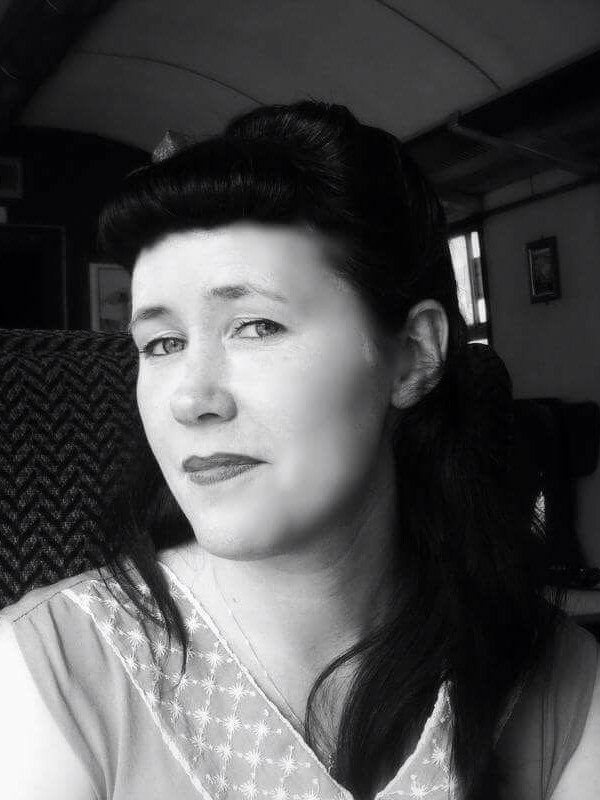 Laura has subsequently worked for educational settings including The Royal School for the Deaf and for the NHS. Laura was inspired to become a Speech and Language Therapist when she saw the progress her own son made due to the intensive speech therapy he received whilst attending a Language unit. Laura can provide training to parents/carers, teachers and school staff on all aspects of speech, language and Communication in order to support children in the classroom, at social times and at home. Laura can also offer advice, resource making, 1:1 and group sessions for assessment and therapy, reports and also contribute to the EHCP process. Jo Blach has worked as a primary school teacher and SENCo for the past 14 years. She is passionate about supporting the emotional health and wellbeing of children and has completed training with Place 2 Be, Relax Kids and the Contented Child. 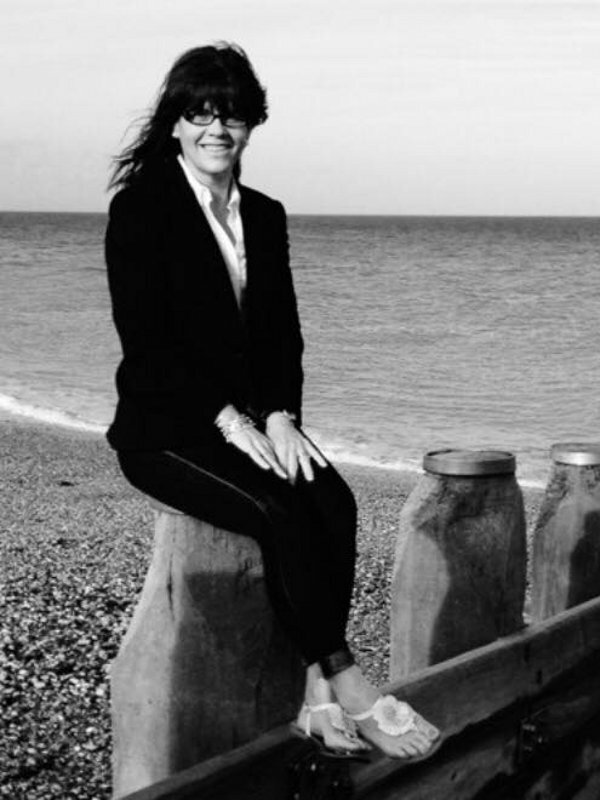 She currently delivers Relax Kids sessions in Shepway in primary schools and in the community which show children the link between their bodies, minds and emotions and teaches them techniques for self calming. She is excited to be working with The Contented Child to deliver their emotional regulation programme as another way of supporting children’s emotional health. OA dip, Child Psychology, Cognitive Behaviour Therapy, Social Care in the Family, Child Counselling. Sally has worked within education for 19 years beginning her career in the nursery setting and later moving to Key Stage 2. She has provided 1:1 support to children with ASD, children with complex physical and emotional needs and children with complex behavioral needs. In 2008 she qualified as an HLTA and covered teachers across years 3-6. In 2009, alongside providing classroom cover, she became the Well-being Mentor for the school in which role she was successful in supporting children to remain within the classroom setting, children who struggled with managing the school day and children with attendance issues. Within this role she also provided support to staff and children during off-site activities including taking large groups of children on overnight stays and the incumbent administration and risk assessments associated with such trips. 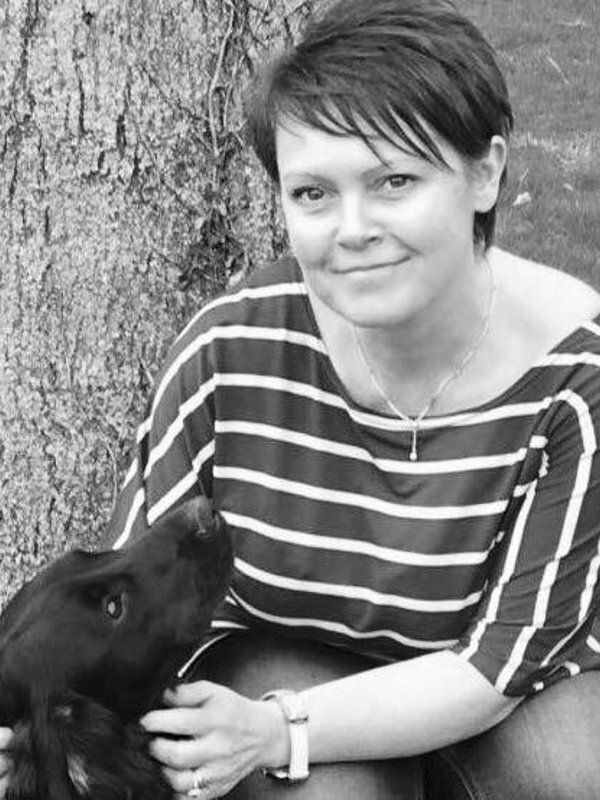 Sally has wide experience of dealing with, and supporting, FASD, ASD, Anxiety, Self-harm, ADHD, ODD and with managing complex trauma and bereaved children. 2:1 BA Hons Education, Olevi Outstanding Teacher Programme facilitator, Advanced Skills Teacher. Juliet is an experienced, teacher who has been assessed by OFSTED as ‘Outstanding’ in her practices. 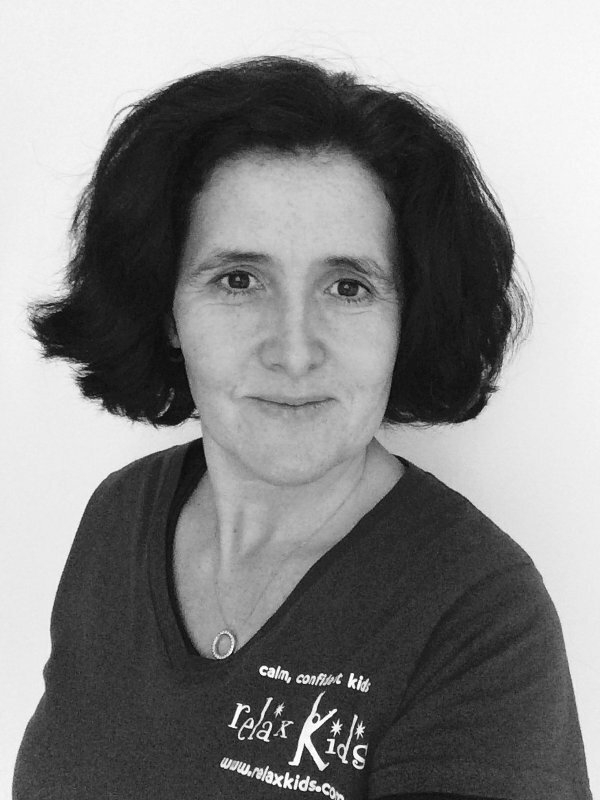 In 2011 Juliet became an Advanced Skills Teacher specialising in Phonics and English and is also a qualified Olevi Outstanding Teacher Programme facilitator, specialising in Teaching and Learning and the use of Coaching within the classroom. After 19 years she joined Teach First as a Practice Development Tutor supporting new educators. 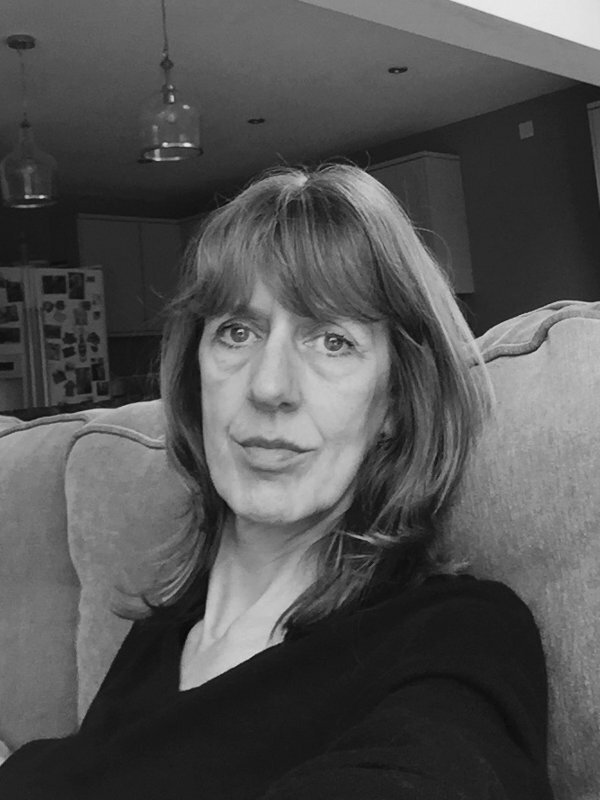 Juliet also works as a freelance education consultant, delivering English and phonics workshops and training to professionals and parents, as well as facilitating ‘Wow Workshops’. Throughout her career she has specialised in creative ‘wow’ learning, in particular within literacy. Juliet believes that accelerated learning is achieved most effectively when children are completely captivated and inspired. It is her primary objective to ensure that every child sparkles when learning. Juliet is excited at the prospect of sharing these principles with professionals and parents so that they can empower themselves and their children, developing a love for learning, in particular within English. Nicky is a counsellor currently supporting adolescents within private education and also with adults within an specialised agency. Previous to this her career was as a Children’s nurse in a variety of settings including NHS and Independent Education sector. Over 25 years of working with young people and their families has provided her with extensive experience and has helped to develop her individualised 1:1 work. She offers specific Emotional Regulation work currently with The Contented Child. Raising a child’s self esteem and confidence, thus building resilience, is her aim and what her interventions provide. Nicky’s passion for promoting health and emotional well-being for children and young people is her drive and at the heart of what she does. Jenny currently works in a number of schools as a Well-Being Mentor, equipping young people with the skills to be more resilient, confident, think more positively, manage their anxiety more effectively and handle life and people better. Jenny delivers training to equip the staff in schools, sharing the skills, strategies, tools and language that she uses around wellbeing so that everyone can all talk the same language and communicate effectively with students. The work Jenny does aims to raise self-image, self-esteem, self-confidence, self-worth and resilience. It encourages people to talk about the way they feel rather than act out their feelings or self-harm. Long term it can help people by using strategies to learn how to de-escalate situations and be more assertive when managing issues. Jane has worked in marketing and publicity in both the private and public sectors during her career and will be part of The Contented Child team. She has a personal connection regarding autism, anxiety and challenging behaviour through her children and her relationships with other parents. Jane works part time as a Group Support Worker for the Kent Autistic Trust, helping to run the Women’s Support Groups each month. She is a qualified holistic therapist and has studied counselling, autism and other special education needs. 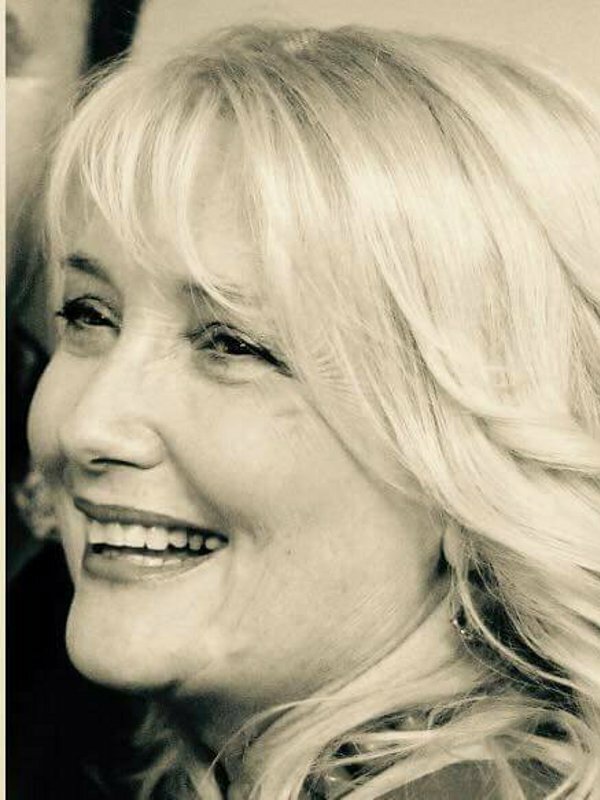 Jane has also been a member of her children’s PTA and an Associate Member of Board of Governors. Latterly, she has also been part of a fundraising group for SNAAP, a local disability charity based in Canterbury and administers a Facebook support group for parents of disabled children in Canterbury. Kirsty trained as a nurse at Guys and St Thomas’s Hospital in London, qualifying as a Registered General Nurse with a combined BSc (Hons) in Adult Nursing from South Bank University in 1997. After 5 years working with adults as a general nurse, Kirsty joined the NHS School Nursing team in Ashford, Kent. 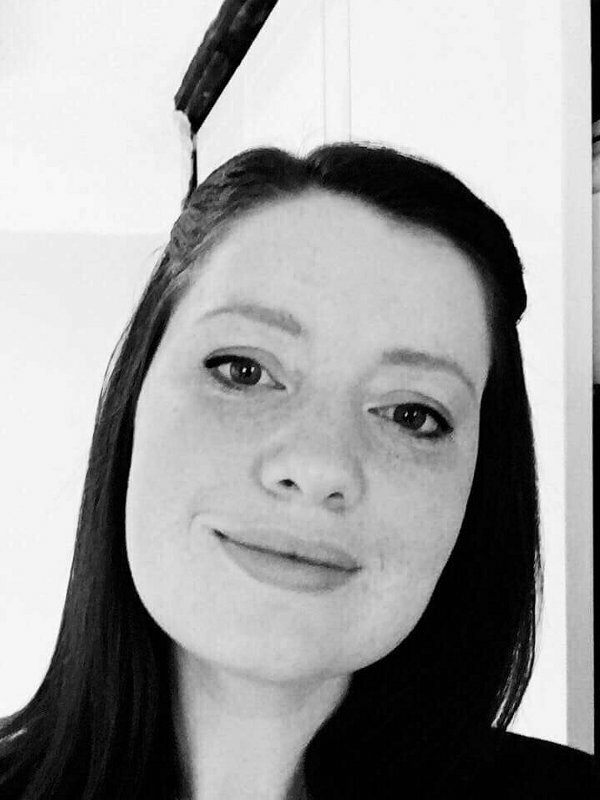 In 2007 Kirsty completed a postgraduate diploma in Specialist Community Public Health Nursing, School Nursing and in 2012 completed additional training at Canterbury Christ Church University to become dual qualified as a Health Visitor and School Nurse. She has been working with children and families for 15 years and has experience within both statutory and private services. In 2015 Kirsty founded a sleep consultancy which offers assessment and support to children and families with a range of sleep problems. In addition to sleep, Kirsty is a qualified counsellor. She has a particular interest in emotional health with experience of working with parenting issues, eating, anxiety and postnatal depression. Kirsty works both on a one to one basis with clients or in groups, either as part of therapy or training. Kirsty has completed the Solent NHS Trust sleep practitioner course, she has worked with children of all ages from babies to teenagers. Kirsty is a member of the Royal College of Nursing, the Institute of Health Visiting (iHV), the International Pediatric Sleep Association (IPSA) and the British Association for Counselling and Psychotherapy (BACP). Janet has worked in education for many years both as class teacher and Senco, with a particular passion for early years.she has also taught in a language unit in school and was recently involved in a Kent project, led by Christ Church University, to improve children’s speech and language development in pre-school aged children, providing information, workshops and strategies to nursery staff and parents. Janet became a Children’s Centre teacher and gained a vast experience of delivering workshops, providing staff training and working with and providing 1-1 support for families. As a Children’s Centre teacher and freelance facilitator She has delivered a range of Early Years courses and training to staff and families. Janet is also experienced in auditing nursery provision under the ECERS and ITERS schemes. Marie worked in Adult Social Services for more than a decade in the of area mental health, providing acute pastoral support and integration programmes for adults in the community and hospital settings. Marie has extensive experience working in mental health both with adults and children respectively. Marie is currently working as a specialist tutor working in FE and HE supporting students with mental health difficulties in both a teaching and pastoral support role. This comprises of both 1:1 and group work, training staff and implementing peer support programmes. Marie uses an integrative holistic approach that incorporates interpersonal process theories with cognitive and dialectical behavioural interventions. Marie feels it is vital to provide inclusive, stimulating and engaging learning environments that promote opportunities for each learner to develop their confidence, self –esteem and overcome the barriers that prevent them from learning. The promotion of positive outcomes and empowerment (e.g. resilience and academic achievement is at the heart of her work. Her role involves the development and implementation of interventions in collaboration with an extensive range of external practitioners, mental health charities and community organisations. Marie is responsible for the coordination of EHCP plans and manages a large case -load of students. Marie is passionate about mental health and special education, and believes it is a privilege to share a part of each unique journey. 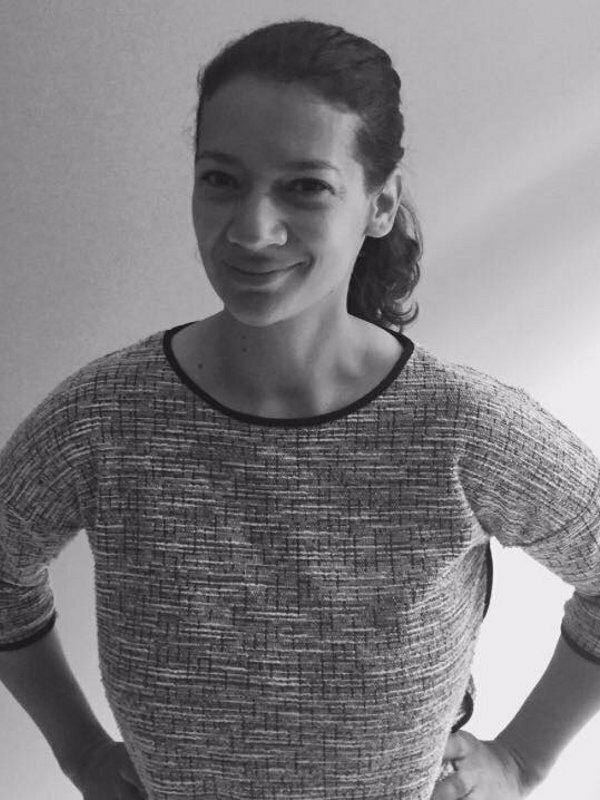 Marie has an interest in mindfulness and neuropsychology and is currently working towards an MA in Mental Health Science. Marie activity campaigns to raise awareness of mental wellbeing and enjoys arranging community and charity events; she has even worked with the BBC! In addition, Marie is trained as mental health first aider and is qualified to deliver workshops for the nationwide mental health charity ‘Time to Change’. Sharon worked for the NHS for many years in different roles, lastly up at St Thomas’ hospital as the Bereavement Officer. She suffered her own personal illness resulting in her right kidney being removed. After a few years recovering, she was ready to take on a new challenge, fostering! With her husband she fostered over 40 children with varying special needs. During this time Sharon started to realise that a lot of the children she fostered had similar traits. When the diagnosis of FASD came up for one of those children, she dug a little deeper and found that FASD was affecting more children’s lives than was being reported, especially in the care system. Since 2000 Sharon has been non stop campaigning to raise awareness of FASD, whether giving talks for Adoption UK or appearing on Good Morning Britain, Sharon’s passionate campaign continues. Sharon has two step daughters, five adopted children with FASD and five grandchildren.